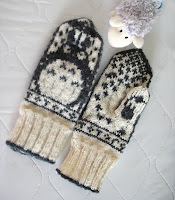 Norwegian Toroto Mittens by brella, on Ravelry. Lovely mittens, you are so fast! 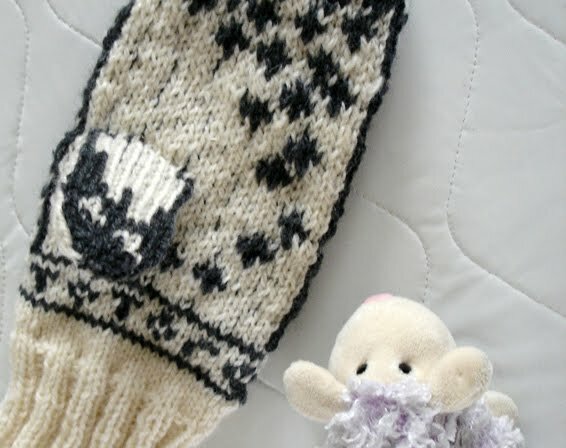 I am trying to learn to knit, but it is slow for me.